I have been in the Pest Control Industry for 14+ years. 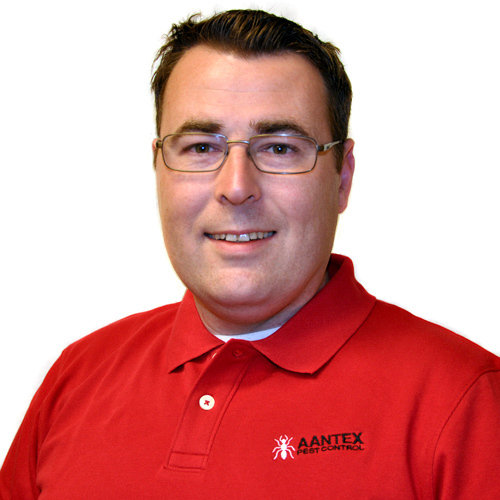 I started working in the industry for our family business with my father right after I graduated from San Jose State University with a degree in Biology.I have been working with Aantex since 2017. In my spare time I enjoy playing many musical Instruments, such as the Trumpet, Trombone and French horn, I enjoy jazz and classical both. I also like to oil paint and work on scale models.